A young deep-lying technical maestro from Brescia - Sandro Tonali, thought to be the next Andrea Pirlo of the Italian football. 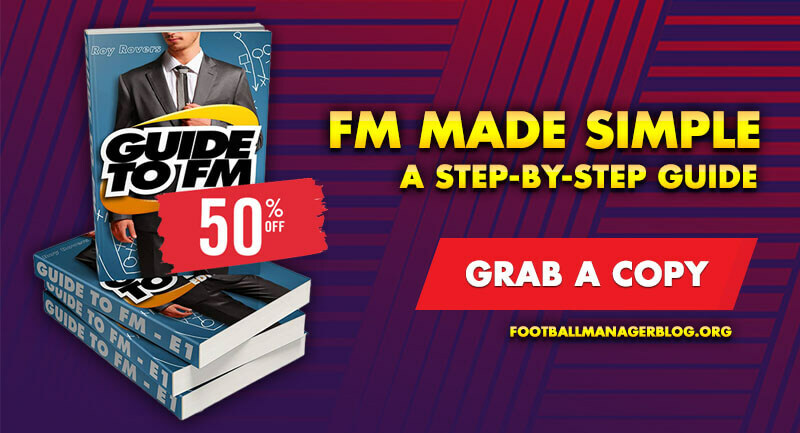 This is his FM2019 Wonderkid review in depth. Tonali is mentally tough and quite resilient. Hiss passing ability underlines his technical prowess. Exempt from domestic registration (Italy). His balance and ability on the ball make him a fairly skillful player. Tonali’s agent could demand a comparatively high agent fee. Has work to do in improving his marking, should be a focus of his training to improve as a defensive midfielder. He is now a star player for most Serie A sides. Under-22 players are automatically eligible to play in all matches (Italy). Spirited individual and a consistent performer who enjoys big matches. Good balance and ability on the ball make him a skillful player. His passing ability underlines his technical prowess. He has been in rich vein of form of late. Fits well with the majority of the squad. 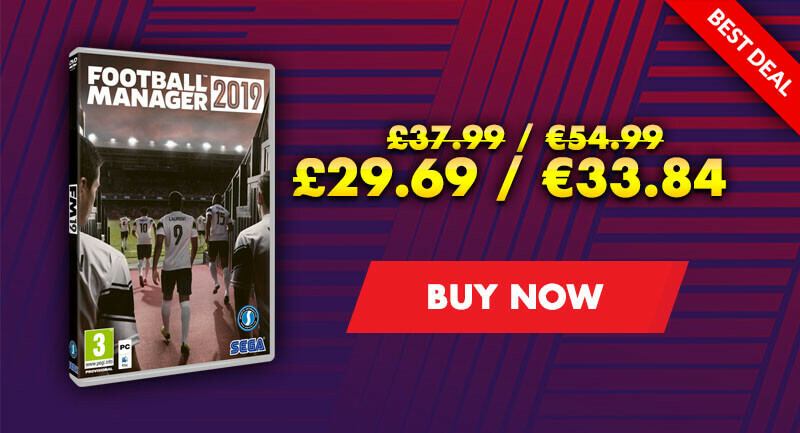 Sandro Tonali is one of the best FM 2019 wonderkids, with loads of potential ability waiting to get unleashed. Tonali is 18 years old as you start your save, but already his potential is more than obvious without further scout involvement. 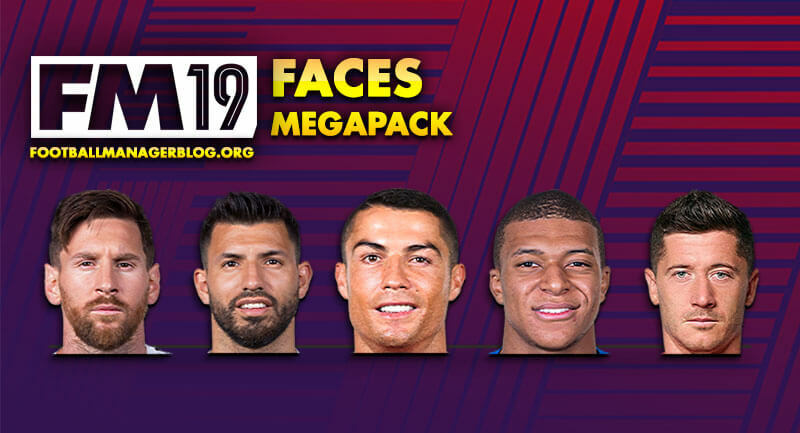 With him in your squad you will have a good midfield in the future, and he will add to that midfield some amazing passing and technical ability with the ball. [post_ads_2]As you can see AC Milan got him for 19.25M in 2019/2020 season, it's well worth for such a young player, but you can expect to get him for half of that, 10M should be enough for Brescia to part ways with the talented Italian youngster. His average rating throughout the years is close to 7.14, but as he matures and develops, Tonali game improves and peaks in the late 20's. 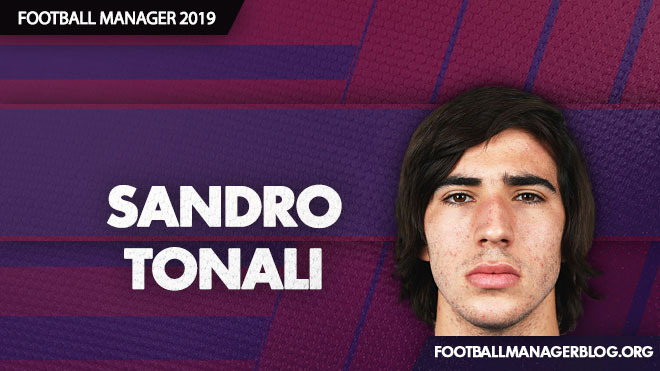 Hope you will found this FM2019 wonderkid review of Sandro Tonali useful. A young deep-lying technical maestro from Brescia - Sandro Tonali, thought to be the next Marco Verratti of the Italian football. This is his FM2019 Wonderkid review in depth.